Nestled in the quaint neighborhood of Indian Beach, Sarasotas artistic museum area bursting with character! 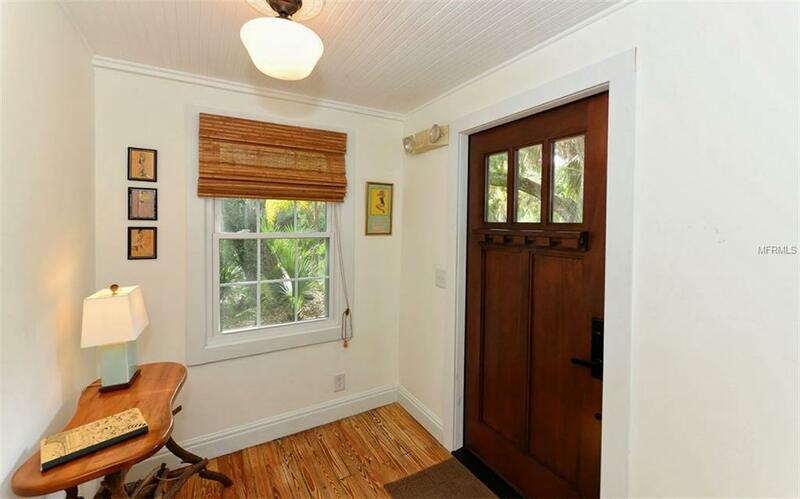 This charming home is situated on an extensive double private lot with bay access within a stone's throw. The home invites you to hardwood floors throughout, high lofted ceilings, metal roof, and many new items including a beautiful mahogany door, exterior wood siding, windows, sliders, screens, and a refrigerator. 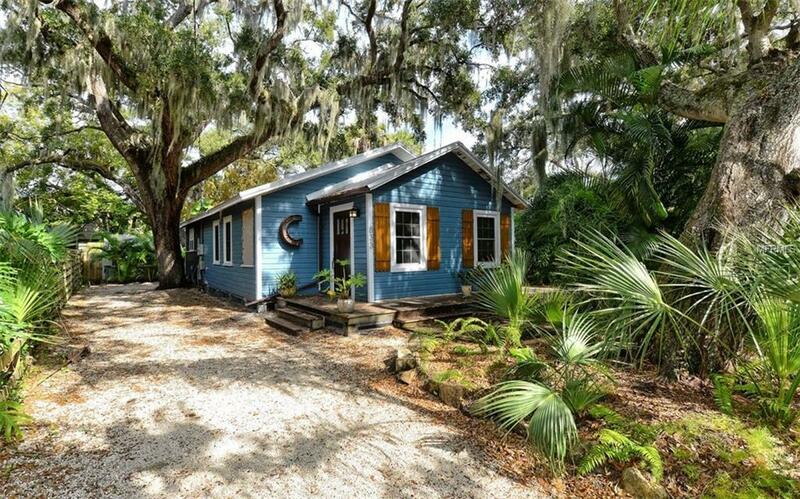 A screened porch opens up to a paved area and the shed is hurricane-proof. The additional rental unit will easily pay the taxes. 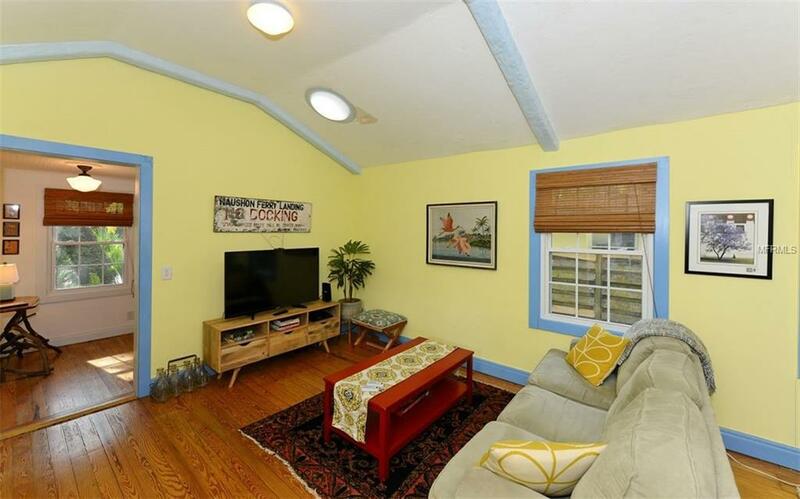 The home is an ideal location located only two blocks from the award winning Bay Haven Elementary School. 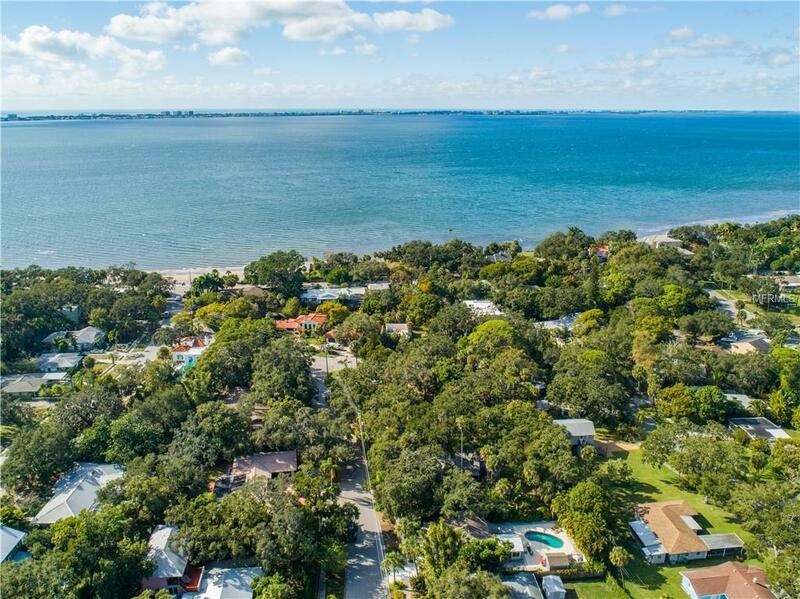 It is close to the beautiful turquoise waters of Sarasota Bay, kayaking, fishing, adjacent to Ringling Museum, Asolo Theatre, SRQ Airport and mere minutes to UTC, downtown Sarasota, and everything this popular area is so privileged to be known for.